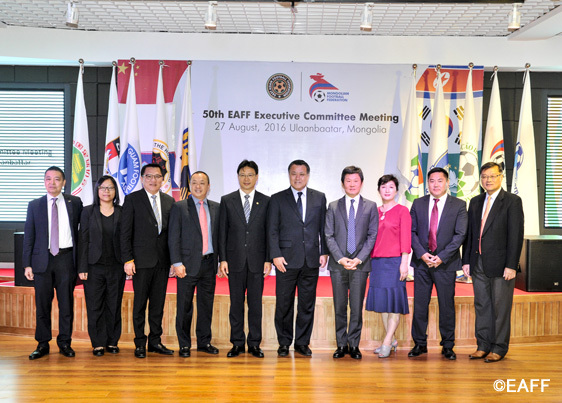 The East Asian Football Federation (EAFF) held it's 50th Executive Committee Meeting on the following schedule. 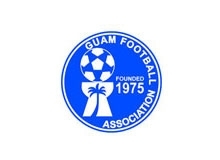 (1) Report on the EAFF E-1 Football Championship 2017 Round1 Guam. 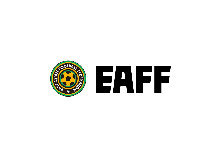 (2) Report on Live Streaming of the EAFF E-1 Football Championship 2017 Round 1 Guam by Dentsu. 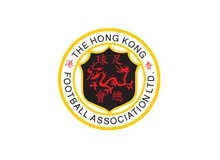 (3) Report from the inspection for the EAFF E-1 Football Championship 2017 Round 2 Chinese Taipei. 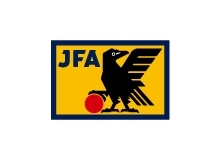 (4) Report on the FIFA Forward Development Programme. 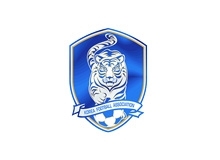 Also in the meeting, the EAFF unanimously agreed to support Mr. Zhang JIAN (China PR) and Ms. HAN Un Gyong (DPR Korea) as candidates for the FIFA Council Member in the election to be conducted during the AFC Extraordinary Congress in Goa, India on 27 September 2016.